BadBat Purple edition Drag Buses-only two made! 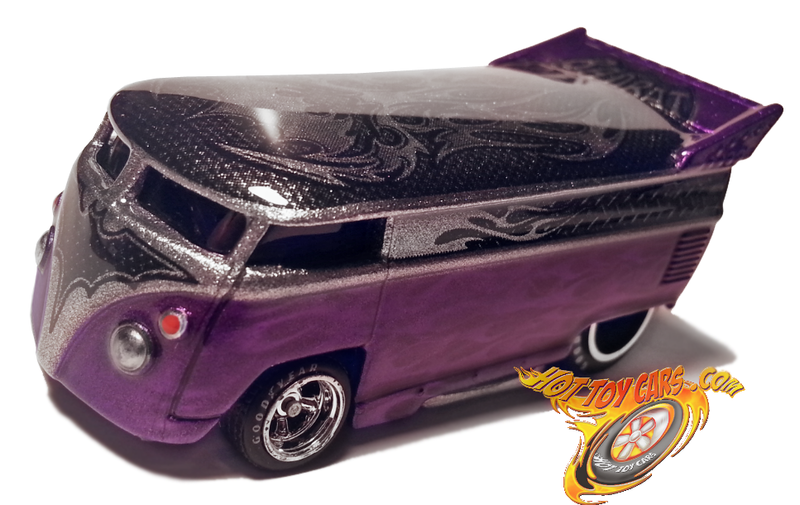 Here are completed pics of the Purple Edition BadBat VW Drag Bus! I only did TWO of these. They are hand signed and numbered underside of body. Smoothed noses…multilayer candy purple flames on lower sides with silver high metallic and black graphics coated with a dusting of pearl flake…reeeeally pops! 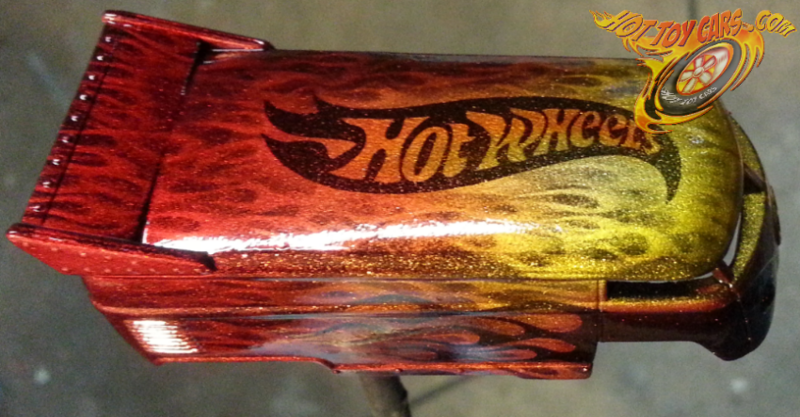 Will have actylic case with custom graphics! 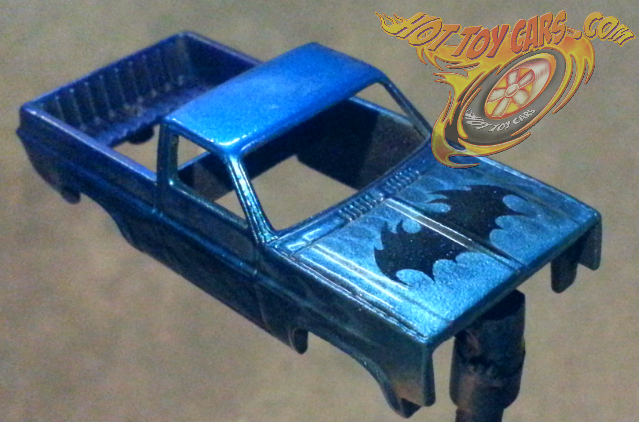 BadBat Bus -Purple edition peek! !